The used car market can be a minefield. So much about a second hand car can be a gamble. Yes, on the surface the nice little runaround you 'found' hidden away on an obscure listing in a motoring magazine can look like the bargain of the century. There are no visible bumps, dents or scratches; the bloke selling it appears straight-up and the test drive goes well. Why wouldn't you want to hand over the money there and then? This is a mistake so many second hand car buyers get lulled into. Before you consider buying ANY used car, you should always conduct a MOT history mileage check online. An MOT history mileage check is simple and be done quickly via the gov.uk website. All you need is the registration number of the car in question. In the UK vehicles are required by law to have an annual inspection to prove they are safe, roadworthy and keeping line with EU emissions levels. The test is required once the vehicle is three years old. How can I perform a MOT history mileage check? Via the gov.uk website. All you need is the vehicle's registration number. Does checking a vehicle's MOT history mileage check cost anything? No. There is no charge for the check. How soon after the MOT test are the results available? You can view the test results the moment the test centre posts them online. Can I witness my MOT test? Yes. You are entitled to watch your MOT test providing you do not interfere. 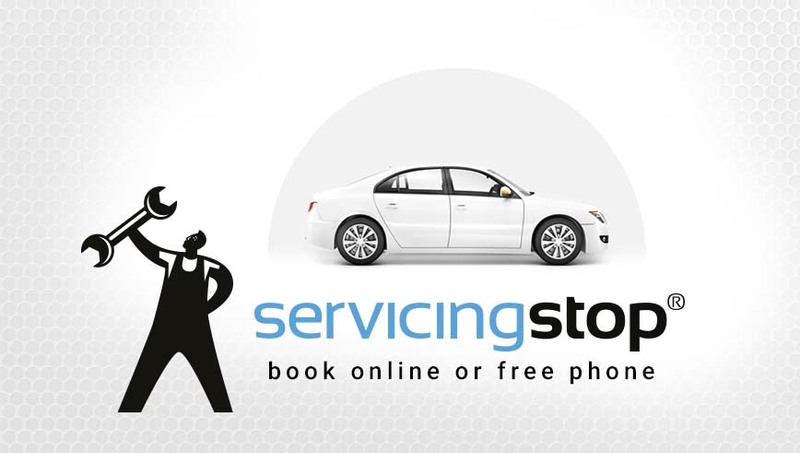 Can I book an MOT test through Servicing Stop? Of course! 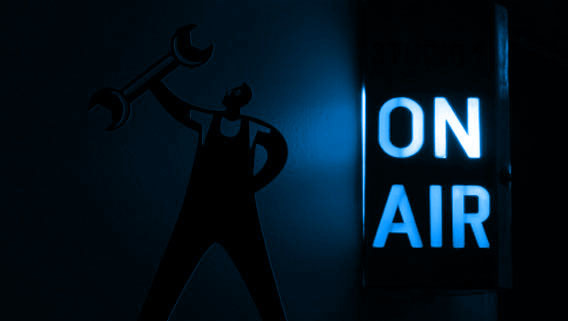 You can book an MOT for £19 if included with a service (£24 without).